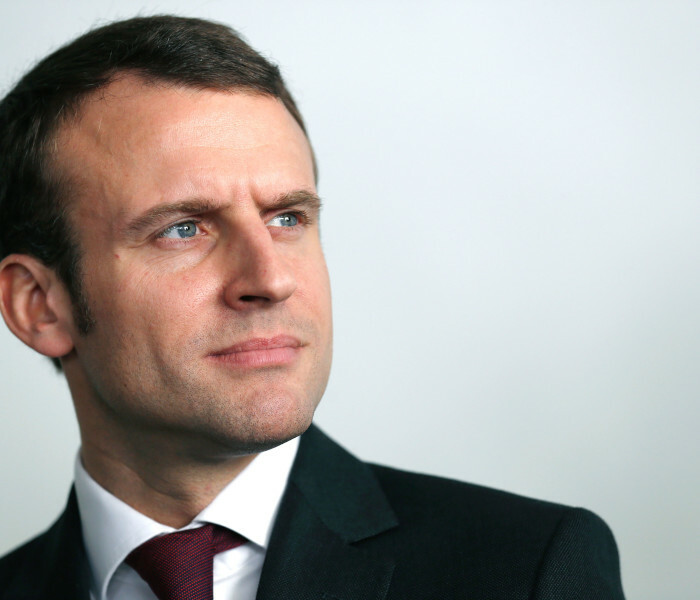 Emmanuel Macron was born in Amiens on 21 December 1977. 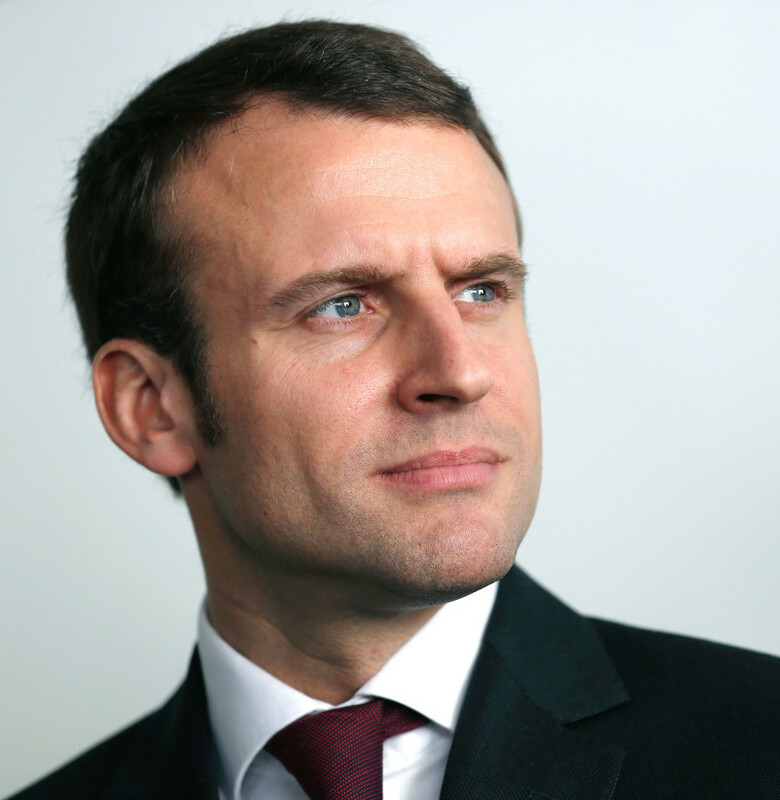 After graduating from the École nationale d'administration in 2004, he worked as an inspector of finances in the Inspectorate General of Finances, and then became an investment banker at Rothschild & Co. Macron was appointed Minister of Economy, Industry and Digital Affairs in François Hollande’s government in 2014, and resigned in August 2016 to launch his En Marche political party as part of his candidacy for the 2017 presidential election. 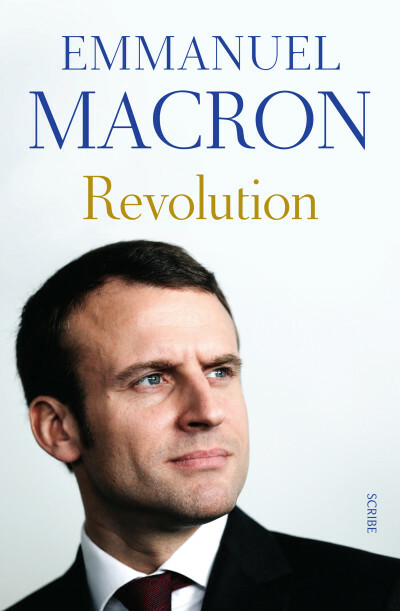 He won the election on 7 May 2017 with 66 per cent of the vote, defeating the candidate of the National Front, Marine Le Pen. His party, La République En Marche, won an outright majority at the legislative elections in June 2017.